T-Mobile today announced a MetroPCS Black Friday offer to go along with . MetroPCS is offering a free year of Amazon Prime and a free Samsung Galaxy J7 Prime to customers that switch to MetroPCS and sign up for an unlimited LTE plan. This deal is only available in stores and will be available for a limited time. Pricing for an unlimited plan at MetroPCS starts at $50 per month for unlimited talk, text, and LTE data. Video streams at 480p on this plan, and no mobile hotspot is included. If you’d like mobile hotspot access, Metro offers an unlimited LTE plan with 10GB of hotspot usage for $60 per month. An Amazon Prime subscription includes several perks. There’s free two-day shipping on many items, Prime Video streaming of video and TV shows, Prime Photos with unlimited photo storage, Prime Music with unlimited streaming access to more than one million songs, and much more. 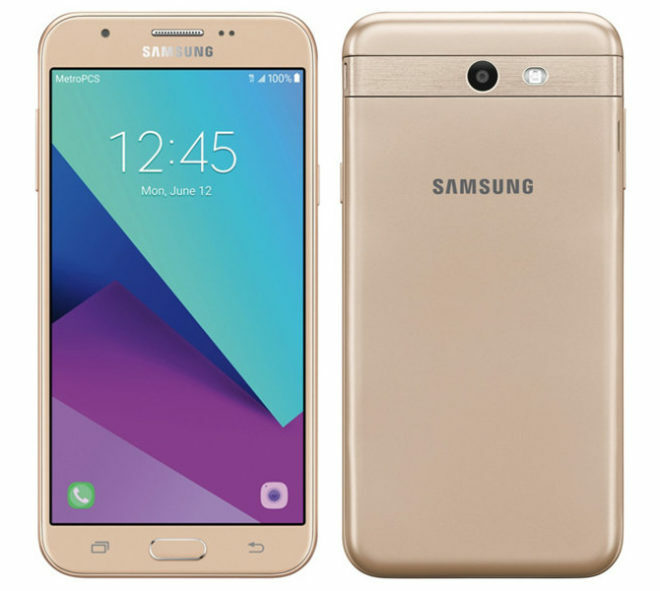 Specs for the Samsung Galaxy J7 Prime include a 5.5-inch 1280×720 display, 8-megapixel rear and 5-megapixel front cameras, a fingerprint reader, 16GB of storage, and a microSD card slot. There’s a 1.6GHz Exynos 7870 octa-core processor inside the Galaxy J7 Prime’s shell as well as 2GB of RAM and a 3,300mAh battery. It runs Android 7.0 Nougat. Will switching from cricket wireless count? I heard this on the radio today. I found it strange it was Amazon and not Netflix. I’d prefer free Amazon vs Netflix due to all it’s offerings. So would I. You’d get amazon video similar to Netflix plus all the other perks. Most of Amazon video requires upgrades for anything decent, at least with Netflix everything it lists is available to every subscriber. I have Sprint, should I switch to Metro pcs? Advantages?